Approx. 3,060 - 3,360 sq.ft. Two garages flank the Thomas plan's attractive covered porch. The entry area just inside leads to a study, the stairs and the main floor's generous entertaining spaces, including an open kitchen, nook and great room. 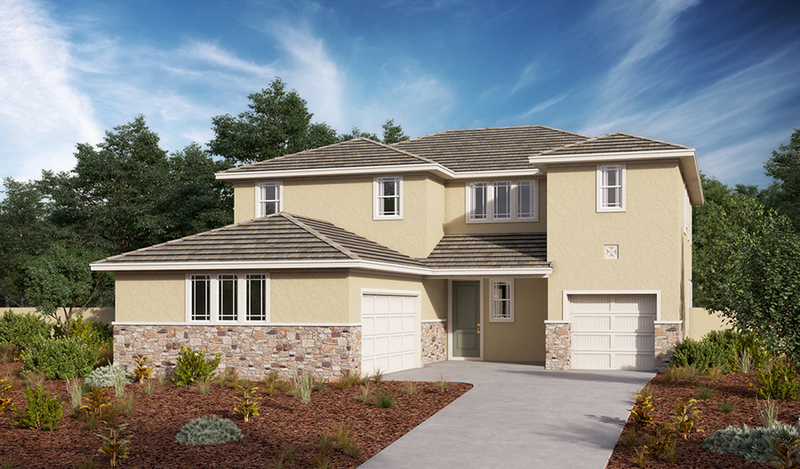 Upstairs, you’ll find three inviting bedrooms with walk-in closets, a convenient laundry and a large loft. 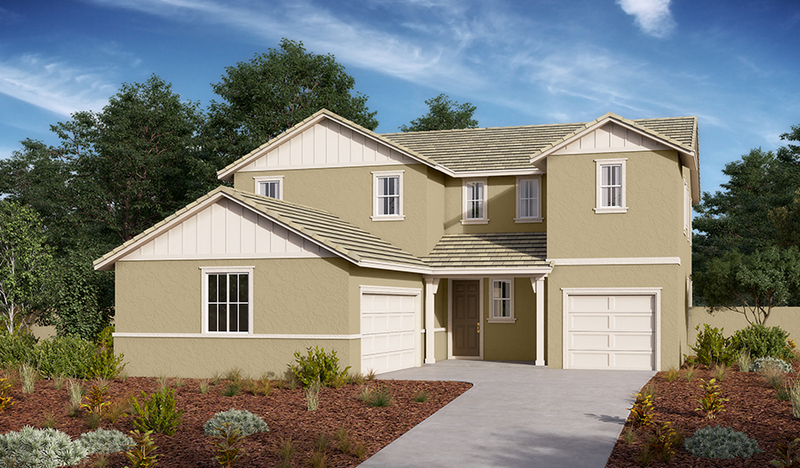 Options include a dining room or bedroom in place of the study, a flex room or bedroom in lieu of the second garage, an additional bedroom and bath instead of the loft, gourmet kitchen features, a butler's pantry and an outdoor covered patio.